Peter has been hosting a weekly Body Electronics pointholding group since early 1998 at which time already running a practice using nutrition, iridology and reflexology for more than 3 years. The group provided a valuable arena for people to explore their innate mental-emotional-physical patterns in a supportive environment. It also gave the attendees much experience with working with these methods. 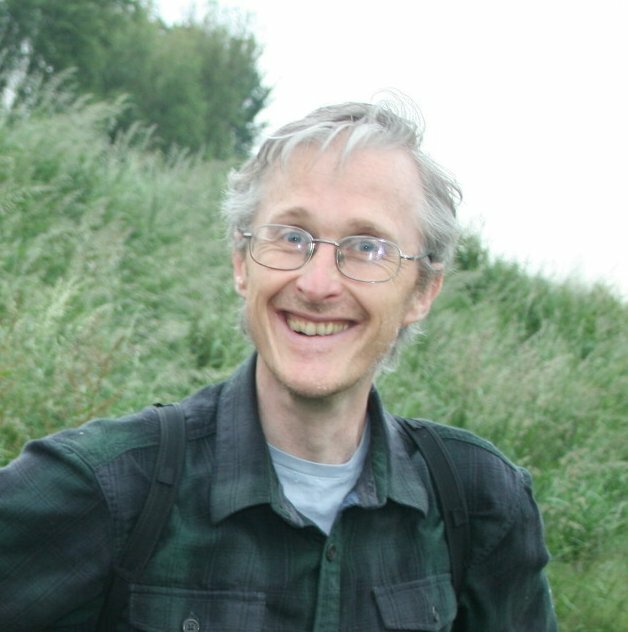 With an initial background in high energy physics and a doctorate conducted at Manchester University and CERN, Geneva, Peter is a natural researcher and is always trying to further his understanding of the original methods of Body Electronics as well as understand the cross-overs with other disciplines and come to a solid encompassing framework. He had particular interests in the works of Carl Jung prior to encountering Body Electronics and over the latter years of practice and research has come to see that what Jung and his later followers write on alchemy, in its psycho-spiritual perspective, is the same process that we perceive happening in Body Electronics. Peter's background in Body Electronics is as follows. In 1999 he attended a 6-week Body Electronics Instructors Seminar in Australia with Doug Morrison. In 2002 and 2003 Peter arranged for Doug to run seminars in England. In 2005 he attended a 4-week advanced Body Electronics Visualisation and Consciousness class with Dr. Morrison, which is designed to take the work outside of the physical holding of points to work on deeper levels of encompassing dualities within our belief system. In 2008 Doug Morrison verified that Peter was of a sufficient standard to teach Body Electronics to practitioner level. Peter has received around 1000 pointholding sessions personally. He is currently one of the leading teachers and practitioners in the discipline. In 2018 he moved to a rural location of North Wales. He continues to see people for nutritional assessment, iridology and individual pointholding sessions as well as running seminars and pointholding groups.